When the thermometer dips below zero, it’s tempting to hibernate in our caves until the first signs of spring. 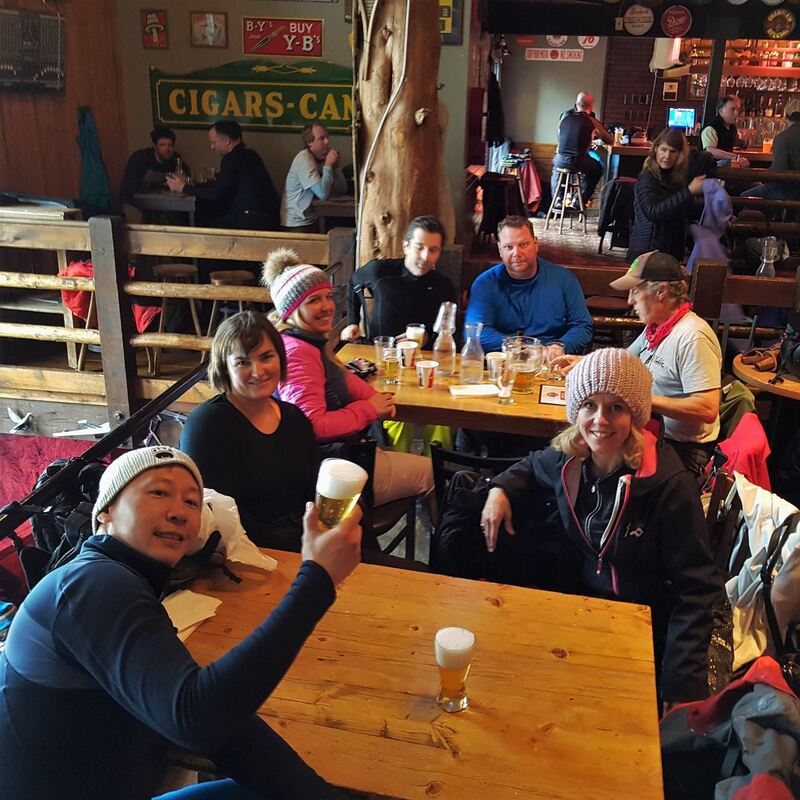 But as the saying goes, “If you can’t beat ‘em, join ‘em…” So here are some top reasons why North Toronto Ski Club is the place to be during winter. Get out of the city. Alpine day trips run every Wednesday, Saturday and Sunday. We go to the best terrain in Ontario so you can learn to just start sliding, carve like a pro or perfect your tricks in the park. We even visit Ontario’s exclusive private clubs on Wednesdays! Escape to nature. Nordic day trips and charters let you retreat to the best hidden spots in Ontario and beyond. 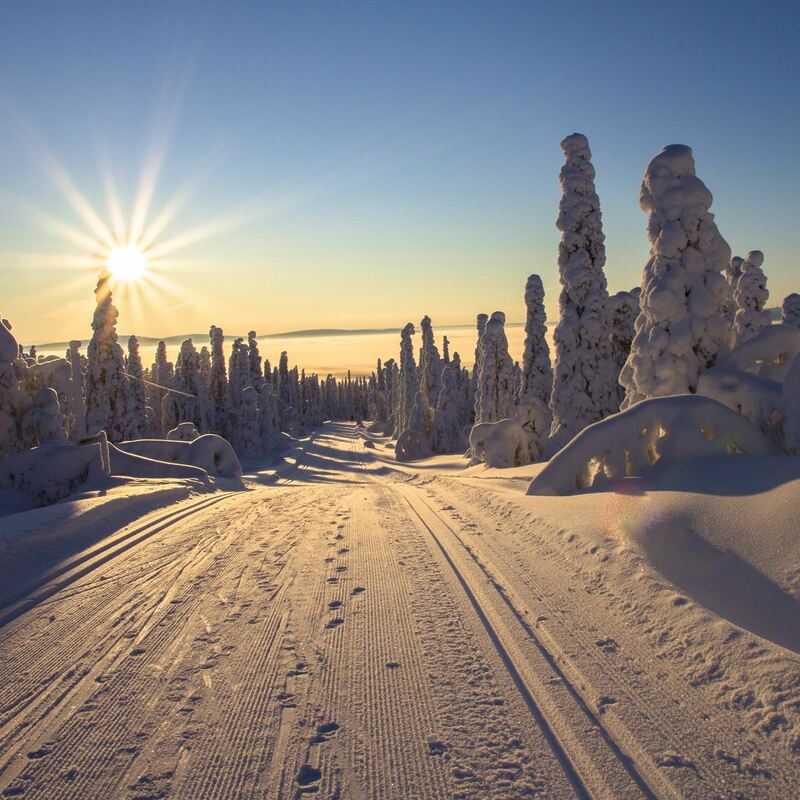 Most ski areas feature both classic and skate ski groomed trails to accommodate both types of Nordic skiiers. 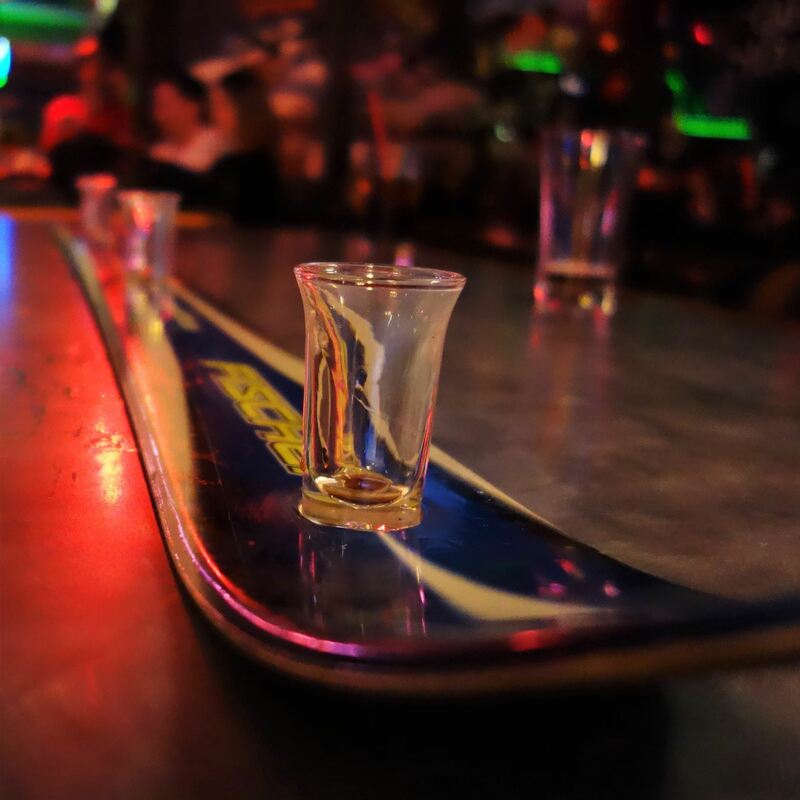 Après ski. 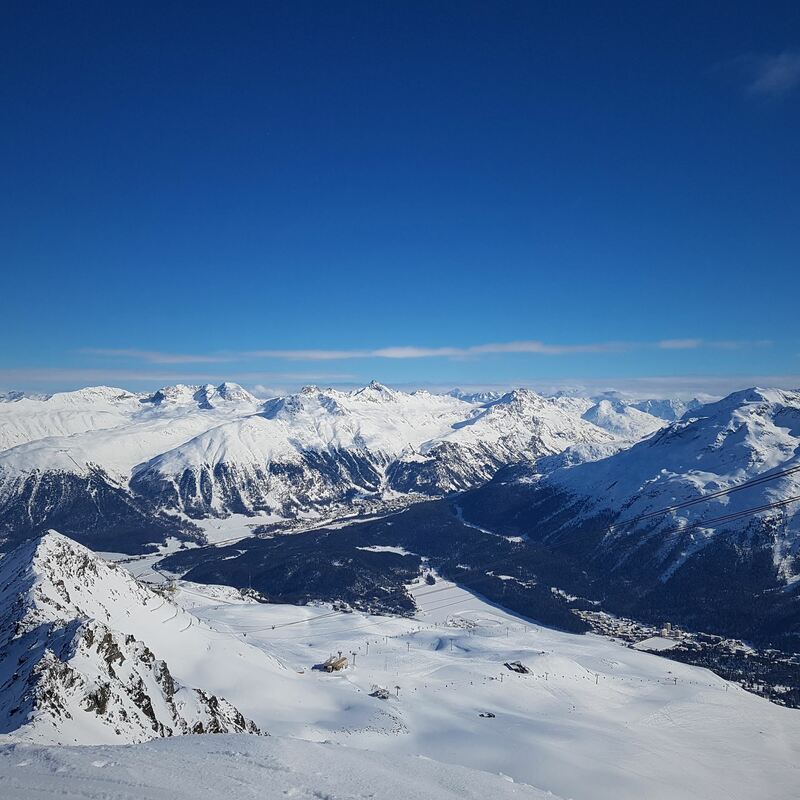 Skiing is a great excuse to meet new people, enjoy the outdoors and be part of special events at our day trips and charters. Free lessons. 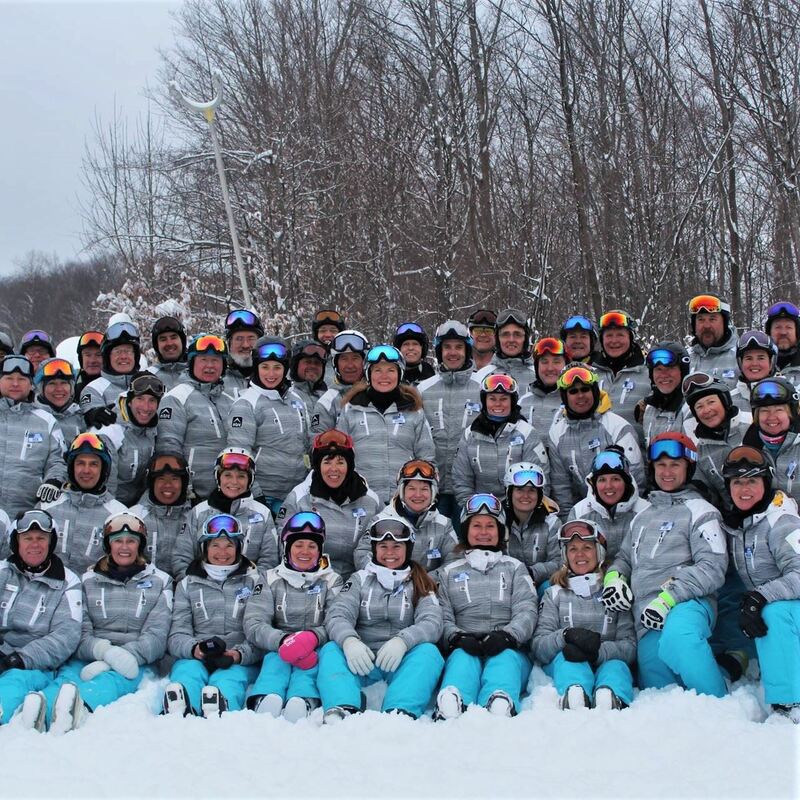 NTSC has one of the largest and most highly qualified ski schools in Canada! 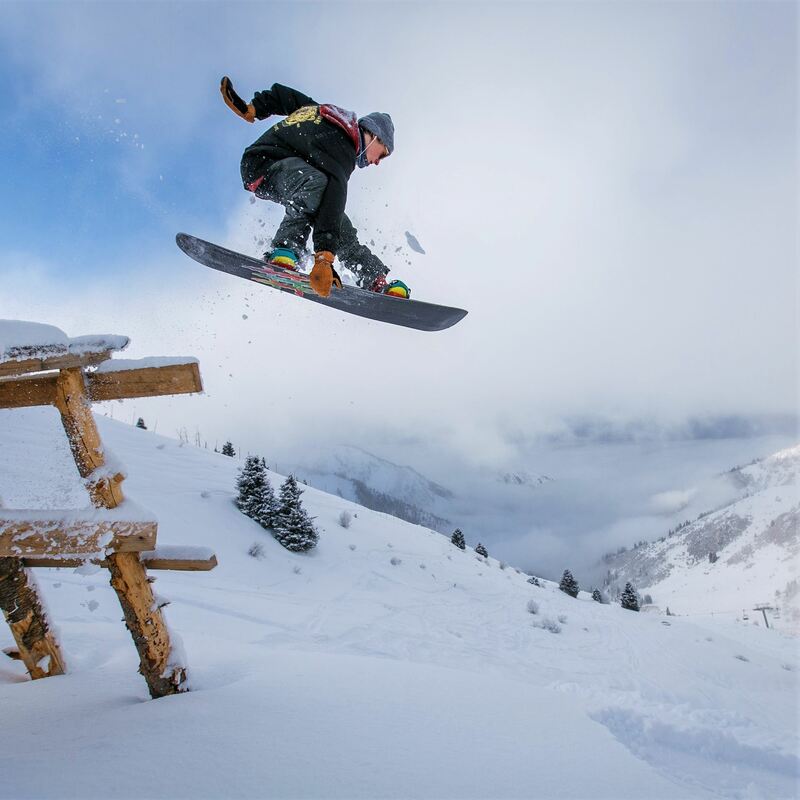 Our instructor members teach everyone from those who have never skied before through to the most advanced levels including park, tricks and moguls! All of our instructors are CSIA/CASI/CANSI certified. Most of them L2 and above! Ski the best places in the world. With 13 incredible weekend and week-long trips in Canada, the United States, and Europe. Party! 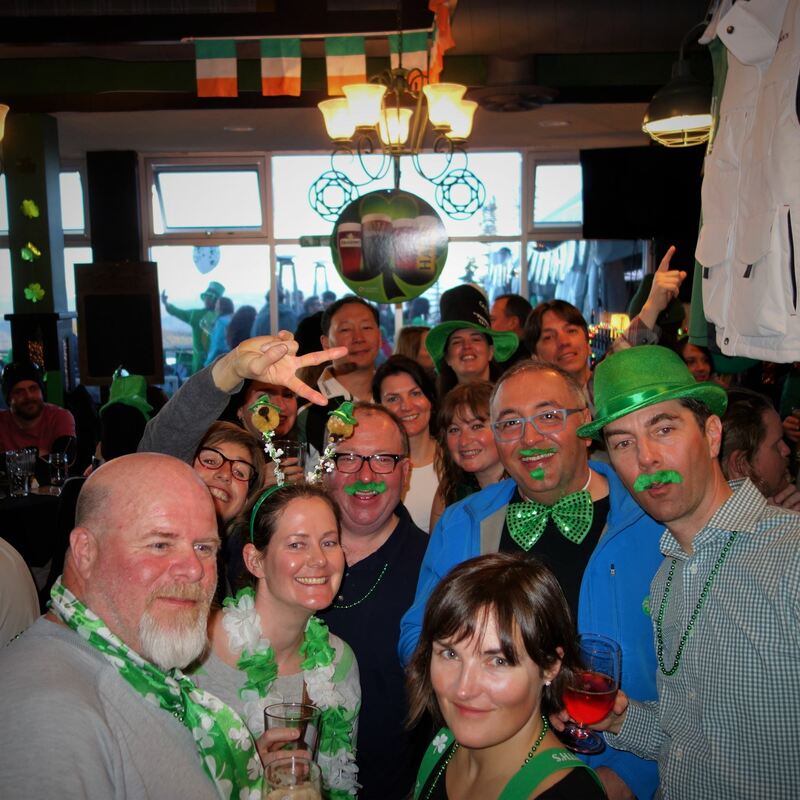 We have the friendliest crowd of snow-lovers in Toronto with over 22 social events at great venues throughout the city. Skiing with the NTSC is the best value way to ski! Membership for the year costs $155 inc. HST and entitles you to participate in all club events and trips. 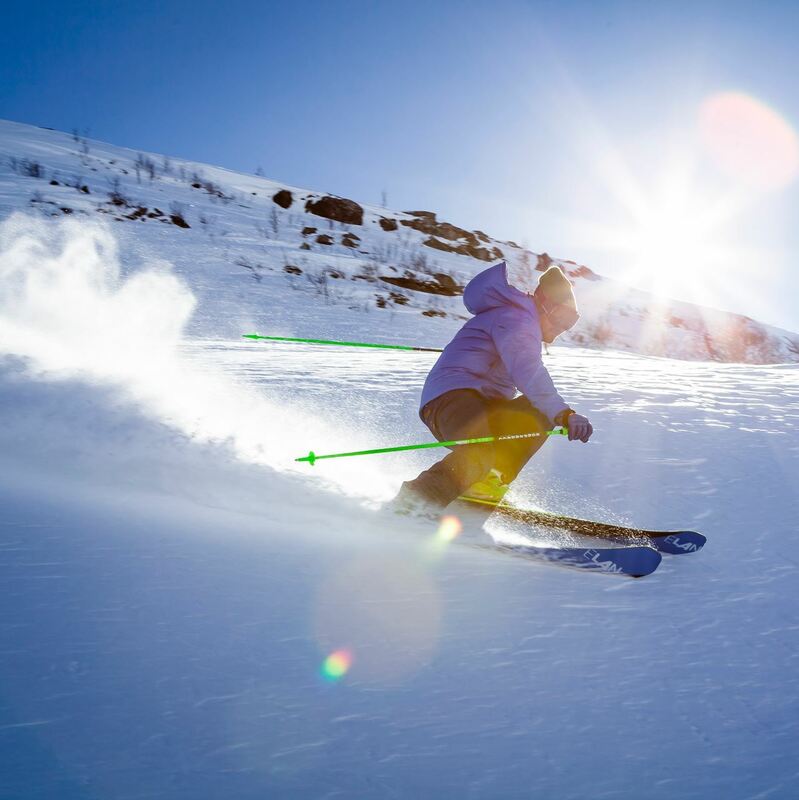 Day trips for alpine ski/snowboard cost approximately $85 and day trips for Nordic are approximately $45 depending on destination. 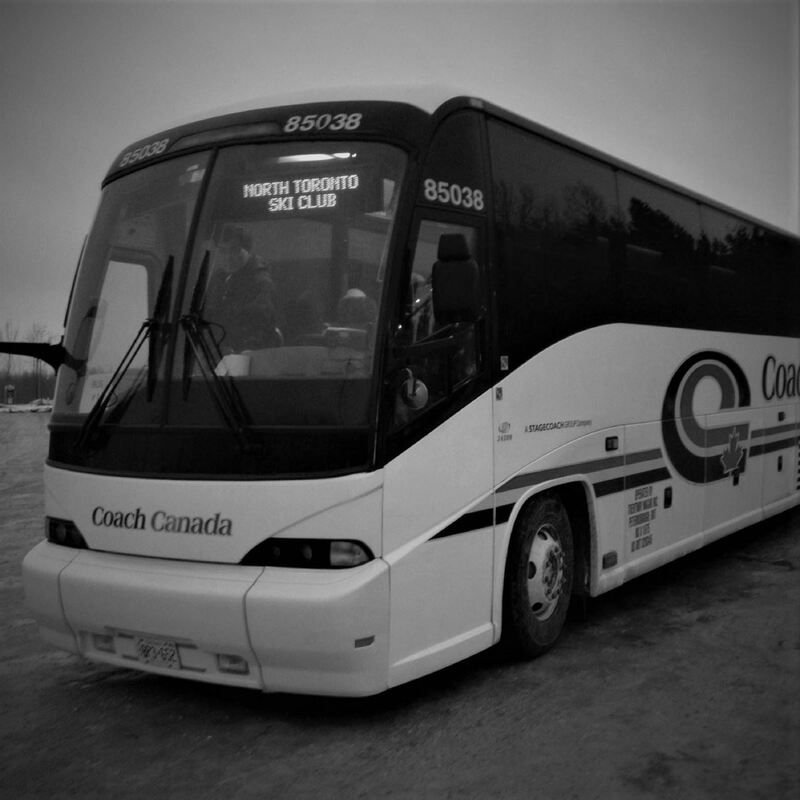 All day trips include coach travel, discounted lift ticket and inclusive ski or snowboard lesson. Your friends are welcome on up to two day trips each per year. Weekend and week-long charters (link to charters) are priced according to the destination.